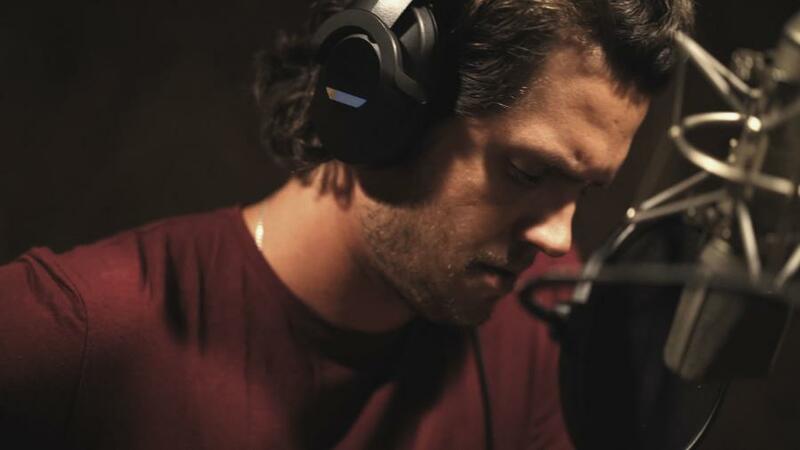 Mack Trucks participated in a panel discussion at the annual Country Music Awards (CMA) Brand Marketing Summit, during which its collaboration with country music artist Steve Moakler on the song “Born Ready” was spotlighted. In conjunction with this year's annual Country Music Awards (CMA) show in Nashville, Tenn., Mack Trucks participated in a panel discussion spotlighting its collaboration with country music artist Steve Moakler. Mack announced its partnership with Moakler during the Sept. 13 launch of the new Mack AnthemTM highway model, where Steve debuted his new song “Born Ready” — which also is Mack's tagline. Moakler and his team were inspired to write “Born Ready” after meeting with Mack representatives earlier this year. They talked about the new highway product Mack had coming, and the incredible opportunity there. But what really made the partnership gel were shared values — hard work, honesty and humility — and a joint commitment to doing the job right. “The minute we heard 'Born Ready,' we thought the song was special,” said John Walsh, vice president of global marketing and brand management of Mack Trucks, who participated in the CMA Brand Marketing Summit panel highlighting the partnership. “We didn't ask Steve to write a song about Mack, or even about our badass new Mack Anthem. We asked him to write a great American road song, and he's not only done that, but also, within that framework, managed to speak to what Mack has always been about, tip a cap to the hard-working professional truck drivers out there every day keeping our economy moving, and stir people's hearts.